TWR Bifolds – which is part of the TWR Group – has two factories in Peterlee and Sunderland and is currently investing in the required tooling and machinery, ready for the beginning of next year. 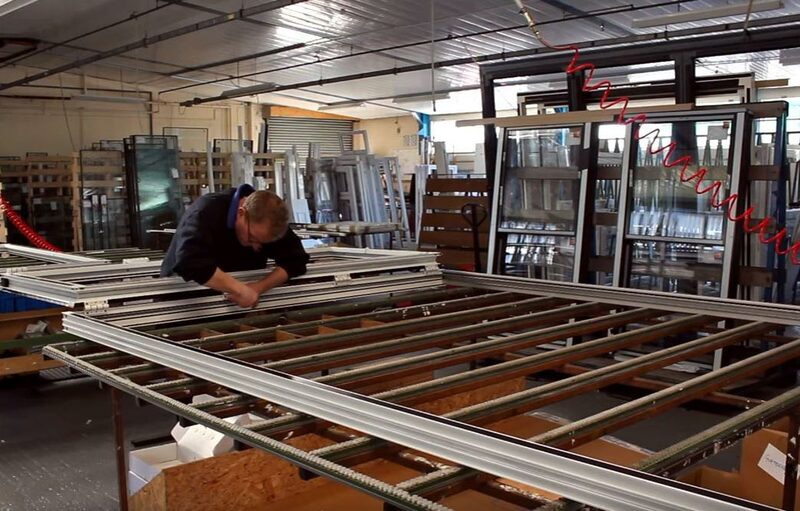 It will continue to manufacture and supply bi-folds and commercial aluminium from its 25,000 sq. ft Peterlee factory and REHAU Calibre and Total 70 will be produced at its long-standing headquarters in Sunderland; where it also manufactures Stratus Roofs and Warmcore. 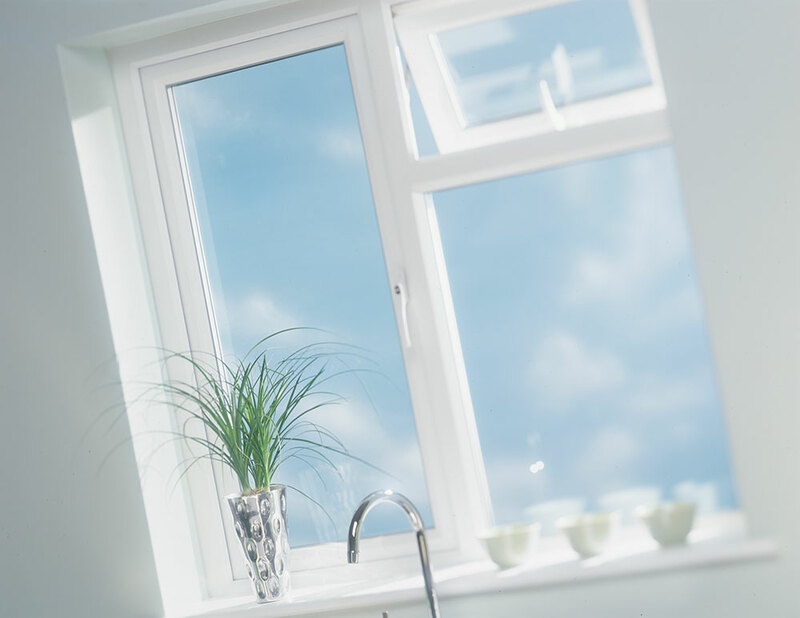 TWR Bifolds is part of the TWR Group, which started fabricating aluminium and PVC-u windows and doors fourteen years ago, with the aim to supply high-quality products to installers across the UK. Terry says the move has been prompted by increasing demand across the UK for premium PVC-u products. TWR has seen exponential growth in the last couple of years and now manufacture an average of 70 aluminium bi-folds a week; and this year also added Warmcore and Stratus aluminium roofs to its portfolio of products. Terry comments: “We never stand still at TWR and we are constantly evolving our product range to ensure we have one that gives our customers a distinct advantage in the marketplace. There is strong demand for high-quality PVC-u products and we’re delighted to be rolling out a new product range with REHAU. 2016 has been a whirlwind year at TWR, with a move to a brand new factory; new senior sales appointments; new products launches and the roll out of its fast-track service, which allows installers to achieve a three working day turnaround on coloured aluminium bi-folding doors. It is a service that has been dubbed the fastest bi-fold turnaround the industry has seen, with TWR Bifolds are the only suppliers in the industry to offer the service. For more information visit please feel free to give us a call 0191 565 2200, or send us an email.